What Are Kidney Stones and How Can They Be Treated? Dr. Alex Lesani, MD Blog What Are Kidney Stones and How Can They Be Treated? The excruciating pain of a kidney stone is so intense that it leads to more than 1 million emergency room visits each year in the U.S. Some people even compare the pain of passing a kidney stone to the experience of childbirth. Although kidney stones often pass on their own, some of then become lodged within the urinary tract and require medical intervention. 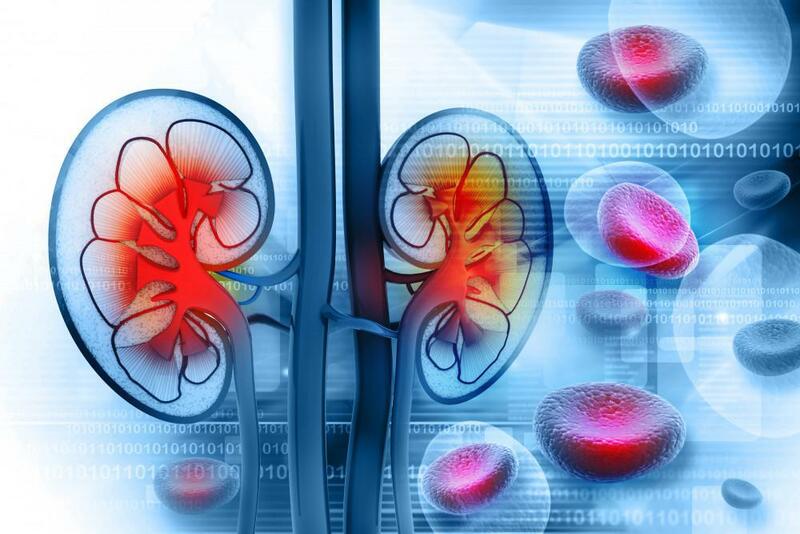 Here at the practice of Dr. Alex Lesani, a fellowship-trained urologist and robotic surgeon, in Las Vegas, Dr. Lasani and his medical team skillfully diagnose and provide prompt treatment for painful kidney stones. Do you know what kidney stones are and how they can be treated? Dr. Lasani answers these questions. A kidney stone is a hard deposit of minerals that forms inside your kidneys. Passing small ones through your urinary tract is a painful experience, and larger ones that don’t pass through on their own often require medical treatment. There are several different types of kidney stones that form as a result of different mineral deposits or accumulation within your system. Calcium stones are the most common type of kidney stone. They typically occur in the form of calcium oxalate — a naturally occurring substance found in foods and produced each day by your liver. Certain fruits and vegetables contain oxalate, and it’s also found in nuts and chocolate. 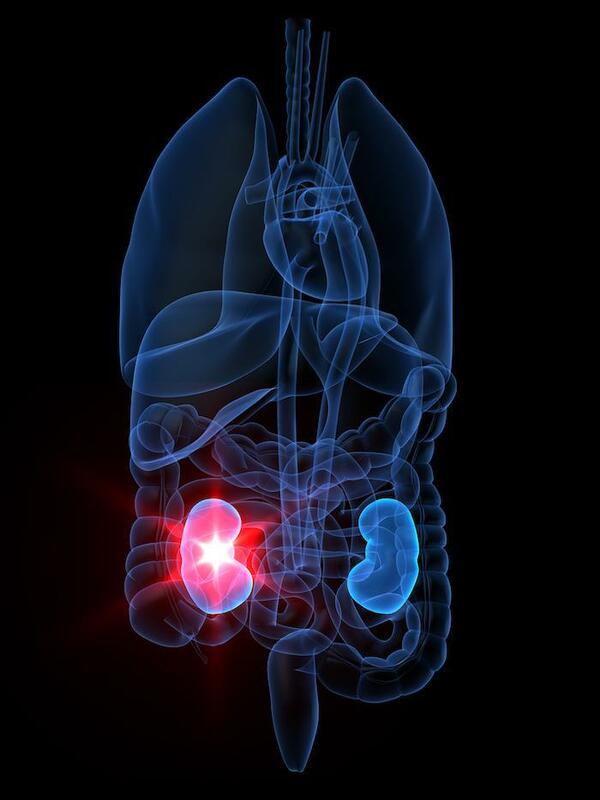 A second type of calcium stones are calcium phosphate kidney stones. These are common for people who have metabolic conditions or those that take certain seizure medications. Struvite stones form as a result of a urinary tract infection. They can grow rather large and may present few symptoms and very little warning. If you don’t drink enough fluids, eat a high-protein diet, or have gout, you may increase your risk of getting a uric acid kidney stone. Genetics also plays a role in this type of stone. A hereditary disorder that causes your kidneys to excrete too much of certain kinds of amino acids leads to cystine kidney stones. When Dr. Lesani knows which type of kidney stone you have, he can help you lower your risk of getting more. If you pass one, it helps to save it so he can identify the type and determine the underlying cause. All types of kidney stones form when your urine contains more crystal-forming substances than the fluid in your urine is able to dilute. Additionally, your body may lack specific materials needed to prevent crystals from clumping together to form stones. Fortunately, most kidney stones are highly treatable, and treatment depends on the type and size of the stone. Additionally, where it’s located within your urinary tract and whether or not it’s blocking the flow of urine and causing painful symptoms are factors Dr. Lesani considers when recommending effective treatment. For small stones, Dr. Lesani typically takes a conservative approach. He may recommend drinking what seems like an excessive amount of fluids and taking an over-the-counter pain-reliever. The fluids help push the stone through your urinary tract until you expel it on your own. Larger kidney stones or ones that are causing a blockage in your urinary tract often require medical intervention. Dr. Lesani may perform extracorporeal shock wave lithotripsy (ESWL) to break up the stones so they can pass through your system more easily. A ureteroscopy is another treatment option for larger kidney stones. Dr. Lesani uses a long tube-shaped tool to find and remove the stone. He can also break it into smaller pieces during a ureteroscopy so that he can easily remove those smaller pieces. In extremely rare situations, Dr. Lesani may perform a percutaneous nephrolithotomy to remove a kidney stone that’s lodged within your kidney. If you have recurring calcium kidney stones because your parathyroid gland is unable to regulate the amount of calcium in your blood, Dr. Lesani may recommend a parathyroidectomy, or parathyroid gland surgery, to remove the malfunctioning glands. If you experience pain in your back, pain or burning during urination, or see blood in your urine, you could have a kidney stone. Don’t hesitate to call Dr. Lesani to schedule an exam. You can also click the button on this website to request the next available appointment. What is a PSA Test and Why Should I Have One Done? 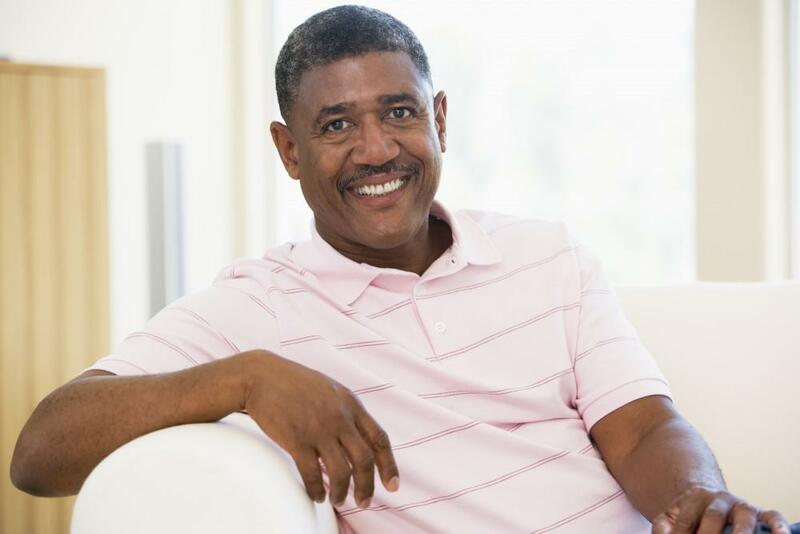 If you’re a man over 40, staying on top of your health includes routine PSA tests to protect you from prostate complications, including cancer. Learn more about this simple preventive test and schedule yours today. 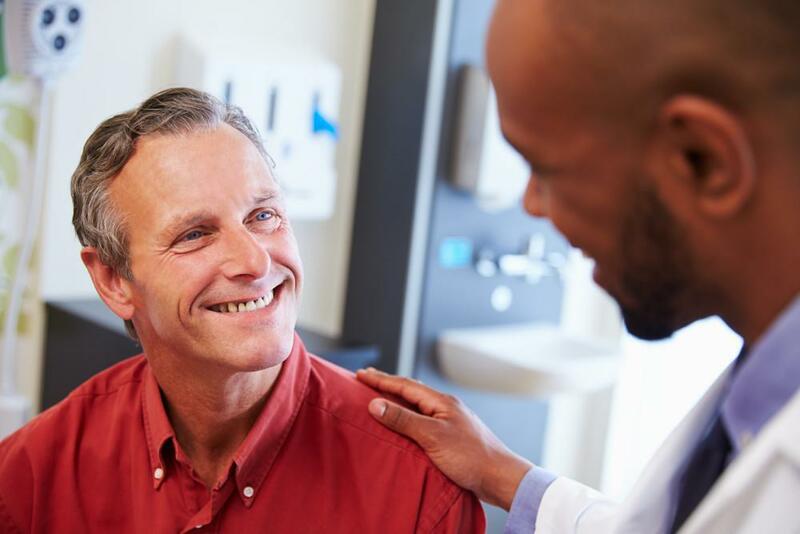 No one likes the idea of urologic surgery, but there's no better time than now to undergo such a procedure, thanks to robotic and minimally invasive surgery options. Read on to learn about the benefits of these groundbreaking new technologies. No-scalpel vasectomy uses a tiny opening in your skin for less bleeding, less swelling, and less discomfort. Plus, it's performed right in the office, recovery is quick, and downtime is minimal. Is it right for you? Kidney stones can be excruciatingly painful, and while some small ones may pass on their own, others need to be removed by a doctor. 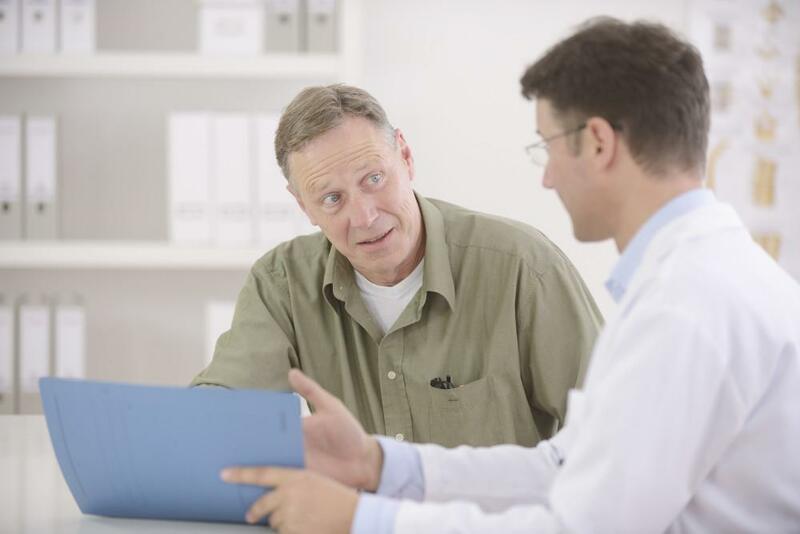 Ureteroscopy is a non-surgical alternative that can be very effective in removing many stones. Here's how it works. 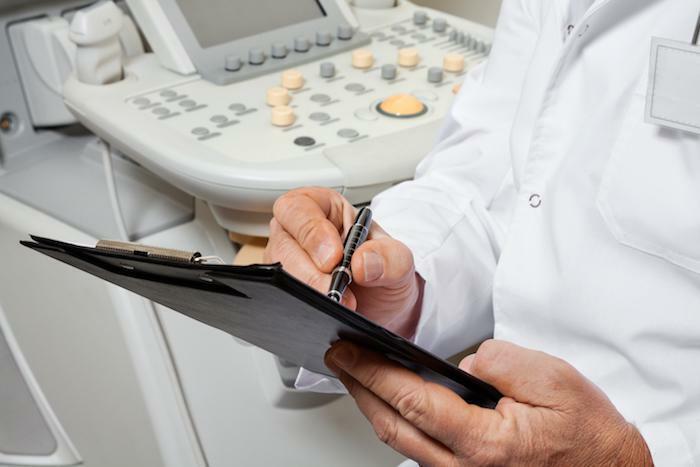 Getting rid of a stubborn kidney stone used to mean surgery, but today, noninvasive extracorporeal shockwave lithotripsy could be a better option. ESWL isn't ideal for every patient. Learn how it works and if you could be a good candidate. 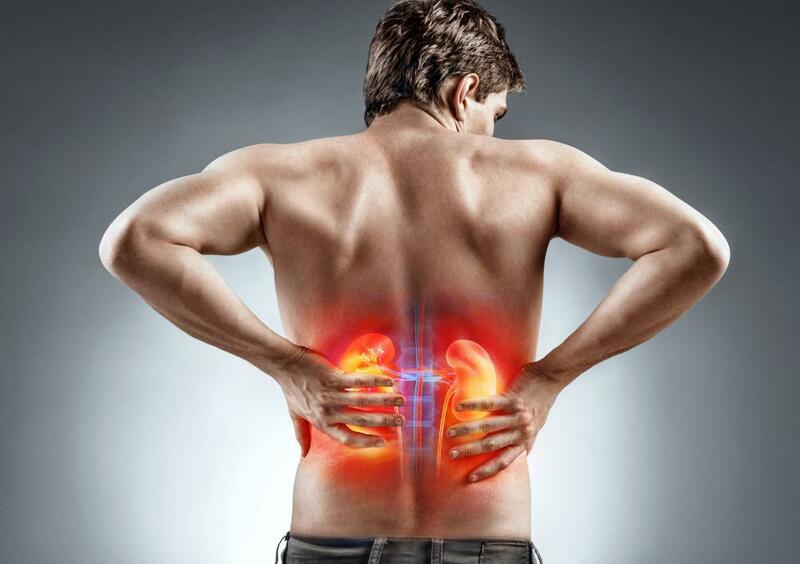 Are you suffering with the pain of kidney stones? Find out the non-invasive solutions we offer to rid you of these painful annoyances.